TED started life as an annual conference, bringing together technology, entertainment, and design. Its founder, Richard Wurman could see these three areas of endeavour converging and wanted to place leading thinkers in these areas into one event. The history of TED is well documented in the Wikipedia article. What it has become now is a media phenomenon. It no longer sees the annual conferences as the sole focus. Now, they and the many forms of satellite conference are engines that drive the creation of content. 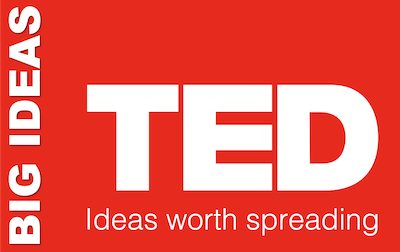 This content contains ‘ideas worth spreading’ – the TED strapline. The TED.com website is a huge repository of these talks, freely available as video, with multiple translations. In addition, there are many more TED talks than the site posts (at around one per day). These are some of the best content on YouTube. TED is now a large organisation, employing around 200 people. TEDGlobal, which is more international in nature. It’s a one-week event on a different continent each year, with speakers and performers covering a broad spread of topics around a common theme. TEDWomen is a three-day conference promoting women and girls as creators and change-makers. TEDYouth is a one-day event for school-age students, with speakers, activities, and conversations. Speakers give short talks as a source of knowledge and inspiration for youth around the globe. Other TED events include TEDIndia, TEDCity2.0, TED Talks Live and smaller events, including TED Salons and TED@250 events. The TEDx programme brings the TED concept to local communities around the world. TEDx events are organized by individuals and organisations within their own community. 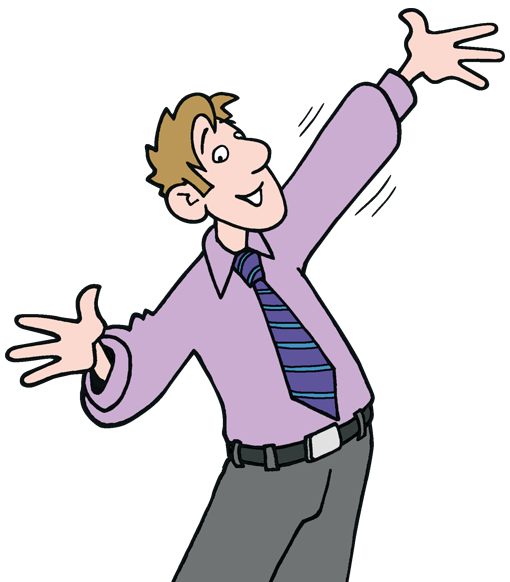 Many take place within education institutions or large businesses, but they invite speakers and audience members from the whole community. TED.com launched in 2007 and is now a giant website with a vast store of wonderful ideas and fabulous presentations. Browse it at your peril. First, TED Fellows – young leaders in their discipline selected by TED for mentoring, nurturing, and participation in its events. Second, TED Translators – a crowd-sourced endeavour to translate TED talks so the ideas worth spreading can spread further and wider. Third, TED Books – TED’s own imprint recently added print books to their already impressive eBook catalogue. And finally, the TED Prize – A $1 million dollar prize endowment that TED gifts to an exceptional individual who has one idea to change the world. We’d love to hear your recommendations for the TED Talks that you think contain the ideas most worth spreading.